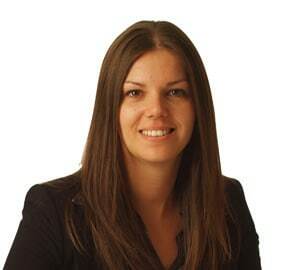 Lucy Steven is a Solicitor specialising in all aspects of Private Client Law. Lucy has been with the firm since 2006, after starting as a Legal Assistant in the Civil Litigation Department in the Exeter Office. During her two-year Training Contract, she gained experience of several areas of law including Residential Conveyancing, Civil Litigation and Private Client. On qualifying as a Solicitor in 2008, Lucy decided to join the Private Client Department and now specialises in the preparation of Wills and Powers of Attorney, administering Estates and dealing with the general affairs of the elderly, and is based in our Newton Abbot office. Lucy’s outside interests are varied and include traveling and skiing.